Around 1945. Martha Vickers – a favourite subject with photographers. Martha Vickers, like many other starlets, came to the attention of the Hollywood studios because of her looks. With her cascade of brown-blonde tresses, blue eyes and svelte figure, she had no problem turning heads, as evidenced by the photos here. An article about Martha Vickers in the October 1945 issue of Pic magazine, no doubt promoted by Warner Bros as part of their publicity drive for their upcoming movie, The Big Sleep, predicts great things for her. It also charts her early career. 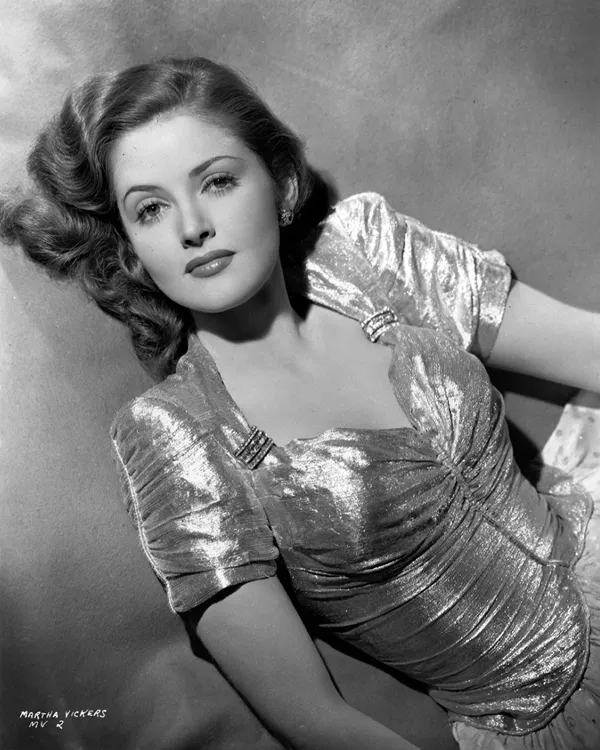 The career of Martha Vickers is perfect evidence that the “if at first you don’t succeed—” method is still a good one. After a couple of unsuccessful starts in Hollywood, Martha is now under contract to Warner Bros. studios where she is considered to be an excellent bet for stardom. Her first picture at Warners was “The Big Sleep” under the guiding hand of Director Howard Hawks. The picture, as yet unreleased, stars the famous team of Bogart and Bacall. Miss Vickers played the part of the schizophrenic young sister, a highly dramatic part that gave her a fine opportunity for emotional acting. Studio executives who have seen it are very enthusiastic over her work. Miss Vickers has completed one picture since “The Big Sleep” and is currently working in a third, so there is a possibility that she will have completed three films before the public gets a glimpse of her on the screen. Her second picture is called “The Time, the Place and the Girl” in which she has the leading feminine role opposite Dennis Morgan and Jack Carson. She is currently working in the picture called “The Man I Love” in which she will have featured billing along with such other important players as Ida Lupino, Robert Alda and Andrea King. Martha got her first start in pictures through her work as a photographer’s model. When she was 15 she was sitting in a drive-in in Long Beach and a famous cover photographer saw her. He asked her if she would pose for him. She did, and the result was a cover picture on Liberty. After that she worked for most of the well known Hollywood cover and fashion photographers such as Hurrell, Hesse and Engstead. A color photograph of her was seen by David Selznick, who forthwith signed her. Selznick gave her drama and diction lessons for a year without casting her in a picture, and when option time came up her contract was dropped. That, naturally, was a great disappointment to her, but she went back to modeling and it wasn’t long before a well-known Hollywood agent took her under his wing and got her a contract at R-K-O studios. Here again she took lessons but did little actual work. However, she did play small parts in two pictures, but again when option time came up her contract was not renewed. This was disappointment No. 2 and Martha was beginning to feel she could not make a career of the movies. She returned again to modeling and did considerable work for Tom Kelley the well-known cover artist. One day Howard Hawks called Kelley and asked him if he knew any girls who might be good possibilities for a part in his new picture. Kelley suggested Miss Vickers and, as a result, Hawks tested her and finally assigned her to the part. The result is history. 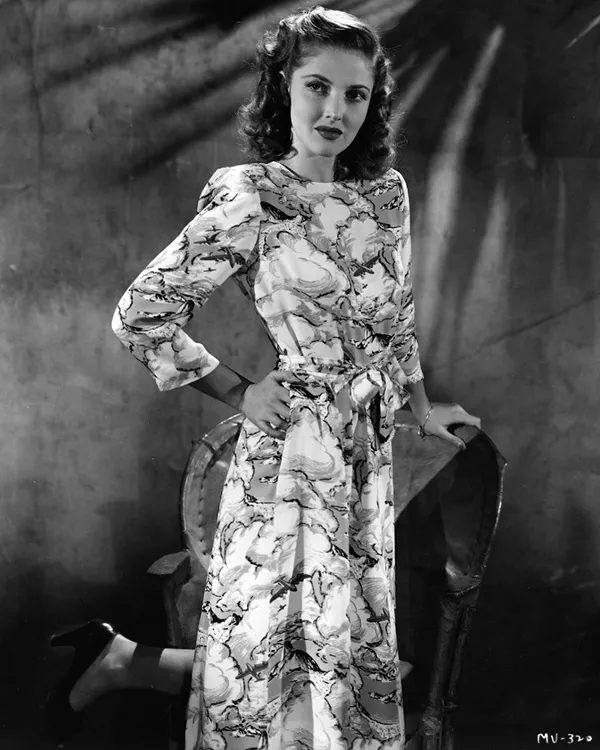 Miss Vickers was born in Ann Arbor, Mich., on May 28, 1925. Her father worked for the Ford Motor Co. and, consequently, Martha spent her early years in Chicago, Miami, St. Petersburg, Detroit and Dallas before going west with her family in 1940. 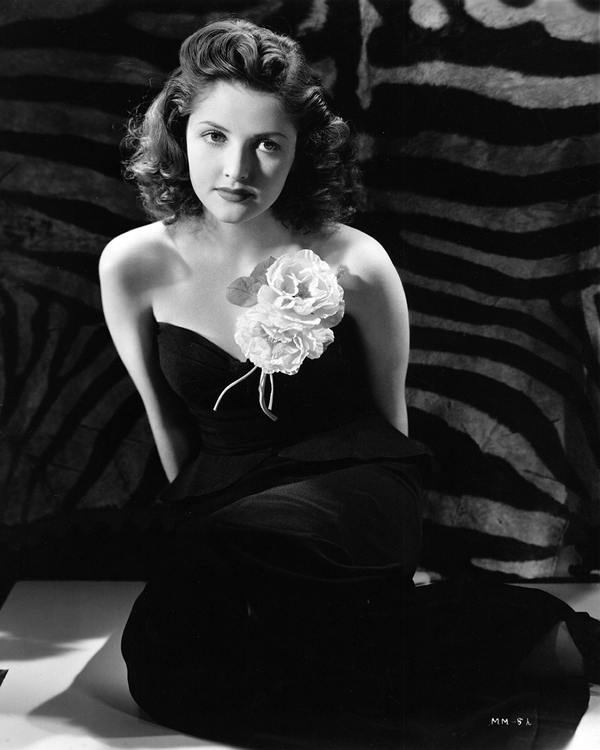 Want to know more about Martha Vickers? You can see a scan of the original article, complete with photos, at Old Magazine Articles. The big question, though, is: could she act? 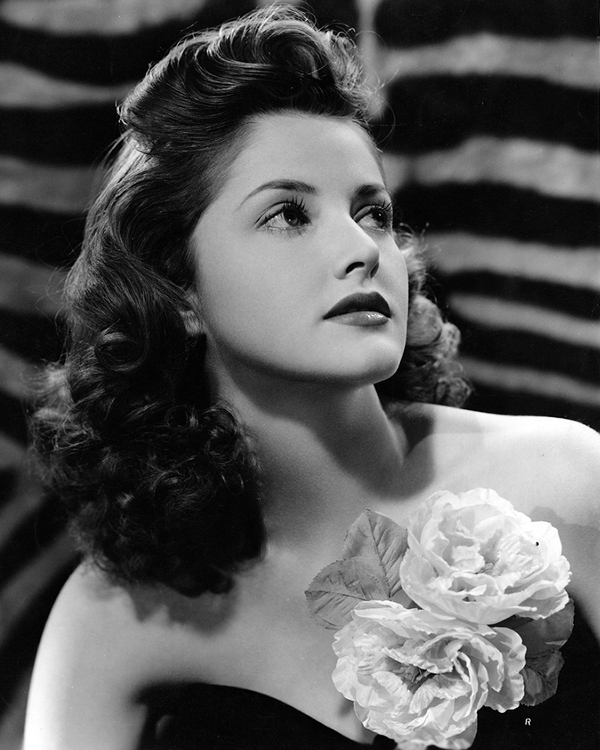 Find out in Martha Vickers – the starlet who dared to upstage Lauren Bacall.